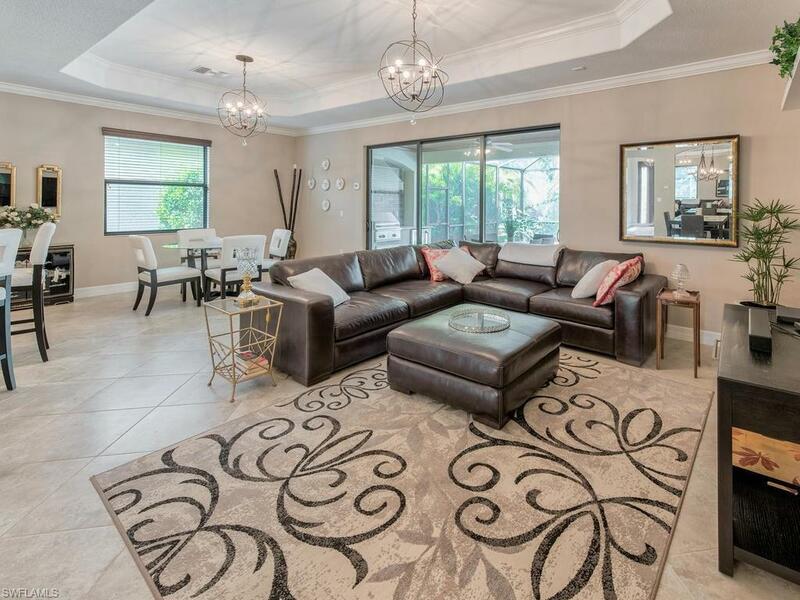 9491 Piacere Way, Naples, FL 34113 (MLS #217069146) :: Clausen Properties, Inc.
Beautiful 2/2+Den Victoria Model Home in Treviso Bay with Transferable Golf Membership Available for Short Term Rentals! The master bedroom has a king sized bed and TV, as well as a private bath with dual sinks, stand alone shower, and soaking tub. The Den is set up as a third bedroom to accommodate more guests during a tenants stay. There is a private pool with barbeque grill set up (with a mini-fridge!) that allows for great entertaining! The private view affords a tenant privacy to enjoy the lanai undisturbed. This home is a perfect get-away spot for any vacationer looking to escape the norms of reality and relax! 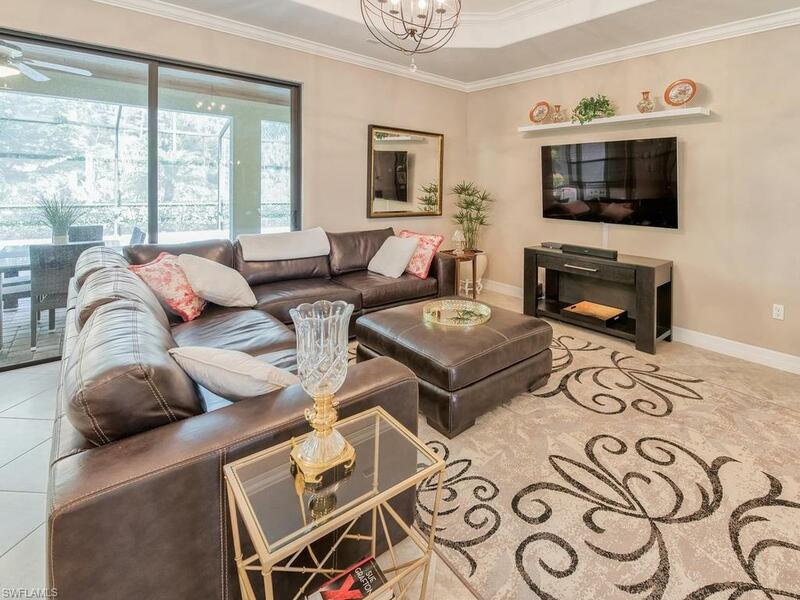 If you are an avid golfer, this home is even more perfect for you as there is a transferable TPC golf course membership available for transfer which allows a tenant to play the course in season at a low cost per play. Aside from those great features, the community has an abundance of amenities to enjoy, such as the two onsite restaurants, fitness center, spa, salon, sports courts, and more! Don't miss your chance to vacation in paradise!